Subiksha Mirra is a Independent House presented from Subiksha Housing is located in Kanathur is developed with reinforced cement concrete framed structure. Ready to move independent house in a gated colony with all basic amenities, 24 hours security, individual submersible water pump to ensure 24 hours water supply. Subiksha Housing offers 3 BHK Individual House in Kanathur developed with serene ambience. The Nest Builders proudly presents an Independent House Njoy Villas located in Kanathur, India. It is a duplex row house. We focus more on customer approach, quality materials, value creation while building our construction and each of our home is ensured with the enhanced safety. The Nest Builders offers 2 BHK Individual House for sale in Kanathur developed with a stylish art of swimming pool, gym, party hall and more. The Nest Builders also presents 3 BHK Independent House/Villa for sale in Kanathur and it is a beautiful gated community with blossoming green landscape, advanced architecture and more. Vaikund Mira from Vaikund Estates is an Individual house available for sale is located in Kanathur,Chennai. It is developed in the midst of green surroundings for the calm and peaceful living. The property also has major facilities and amenities surrounded near by. Devinarayan's Aquarelle from Devinarayan Housing and Property Developers (P) Ltd is an Individual house available for sale located in East Coast Road, Kanathur,Chennai. contemporary architecture ensures you are connected to the latest amenities: VRV air conditioning , round the clock CCTV surveillance for all the common areas and iPad controlled smart homes.Devinarayan Housing and Property Developers (P) Ltd offers 3 bhk independent house available for sale in Kanathur,Chennai designed for modern living. KE Housing Private Limited incorporates KEH Palm County, an Individual House for sale located at Uthandi on ECR. It is a prestigious gated community. House is furnished with TV cabinet, beautiful interiors and other interiors. It has everything that you will ever expect in true luxury accommodation. 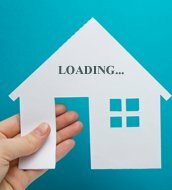 KE Housing Private Limited offers 3 BHK Independent House on ECR developed in terms of peaceful environment and with modern amenities. Olympia Panache is an Independent House promoted by Olympia Group is located in Navalur is the finest home to buy. We are famous for our quality materials used in the construction and also delivers the project on time to check out the smile on our customer face. Bollineni Iris is an independent house located in Sholinganallur, India is incorporated by BSCPL and it is developed with all facilities around. You will also get water storage,Visitor parking facilities within the property. Vitrified tiles in drawing and bedroom, anti skid tiles in bathrooms and balconies. BSCPL presents 3 BHK Individual house in Sholinganallur available at an affordable price. Mantri Solitude Villas, an individual House for sale from Mantri Developers Pvt Ltd. It is located in ECR link Road, Sholinganalur, Chennai. 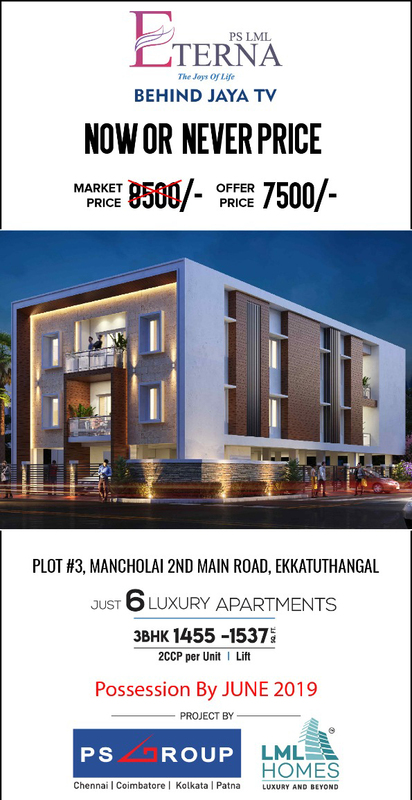 Each of our villas are developed with perfect and world class quality houses to the residents.Mantri Developers Pvt Ltd offers 2 BHK independent house available for sale in Sholinganallur surrounded by all major amenities. Mantri Developers Pvt Ltd presents 3 BHK Individual House available for sale in Sholinganalur designed with excellent interiors.